All it takes is personal, professional guidance to activate your body’s living, healing wisdom. The Detoxification Spa at Groton Wellness specializes in education and wellness treatments that not only allow you to relax and rejuvenate but also support your body’s innate ability to heal itself. Keeping yourself healthy and toxin free will allow your body to recover from trauma and eliminate naturally many of the environmental burdens that we are exposed to on a daily basis. Our Detoxification Spa at Groton Wellness Center offers a broad array of traditional and innovative services and rejuvenating therapies. Whether or not you’re receiving functional medicine or biological dental care, know that any/all of our services and professional practitioners are open to you. We may recommend specific protocols or you may simply choose from our Menu of Services. The foundational energy of our wellness approach is to be active, not passive, so there’s always something going on here. If you’d like to know more, checkout our Calendar of Events, stay tuned to the site, join a forum, or follow us on Facebook and Twitter. 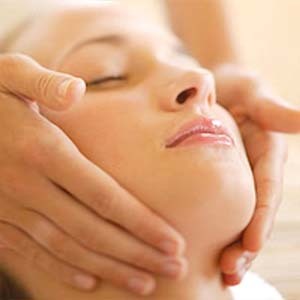 Watch and learn more about our Spa Services and how they can improve your overall health.